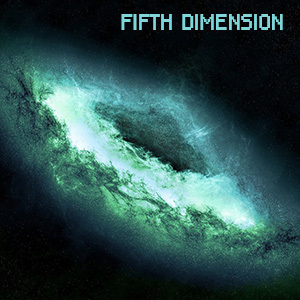 Details: Fifth Dimension / Stim, Calm, Enhance, Premium (Intense) / 2 Hours / The Fifth Dimension is the ultimate metaphysical conceptual travel dose. This is a whole new level of reality in which a consciousness of love, compassion, peace and spiritual wisdom prevails. This is the TRUE Higher Dimension. You will experience harmony and synchronization, experiencing oneness with all of life, fully respecting and being respected by all and everything. Love and compassion flowing through all communications. There is no fear in the Fifth Dimension, so truthful inward awakenings may occur, but you will comfortably accept them.